The Church in Malta has made an undisclosed donation to the fund for the restoration of Notre Dame Cathedral. The fund was launched by French President Emmanuel Macron in the wake of Monday's fire. The donation was made by Archbishop Charles Scicluna at a meeting with the ambassador of France, Brigitte Curmi. 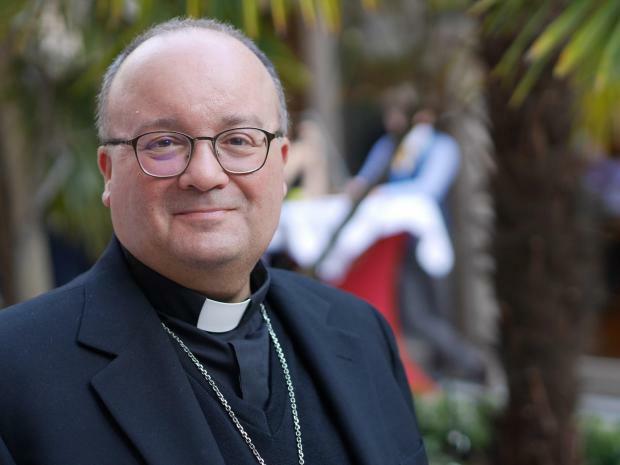 Mgr Scicluna said he had expressed his solidarity with the people of Paris. Notre Dame cathedral, he said, was an important element of Europe’s Christian culture. As the church of God was built, so too one built a community of friendship and solidarity, the archbishop said.